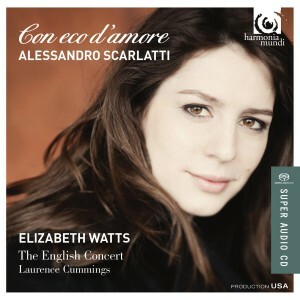 Elizabeth recently recorded a disc of arias by Alessandro Scarlatti with The English Concert for release late 2015. Elizabeth’s recent recording of Bach’s St Matthew Passion in its original 1727 version is due for release on 31st March. 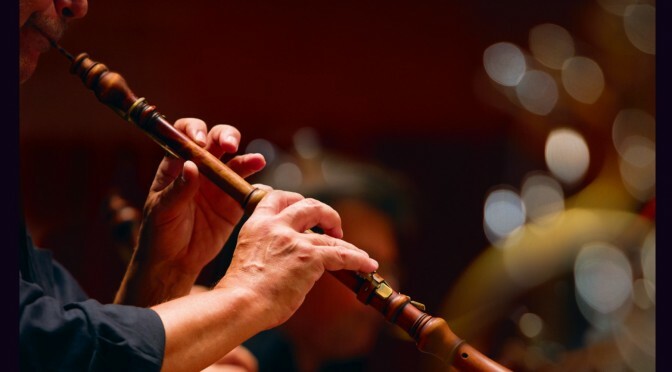 Recorded with the Academy of Ancient Music and released on their own label, the disc is conducted by Richard Egarr and also features James Gilchrist (as the Evangelist), Sarah Connolly, Thomas Hobbs, Christopher Maltman, Ashley Riches and Matthew Rose. 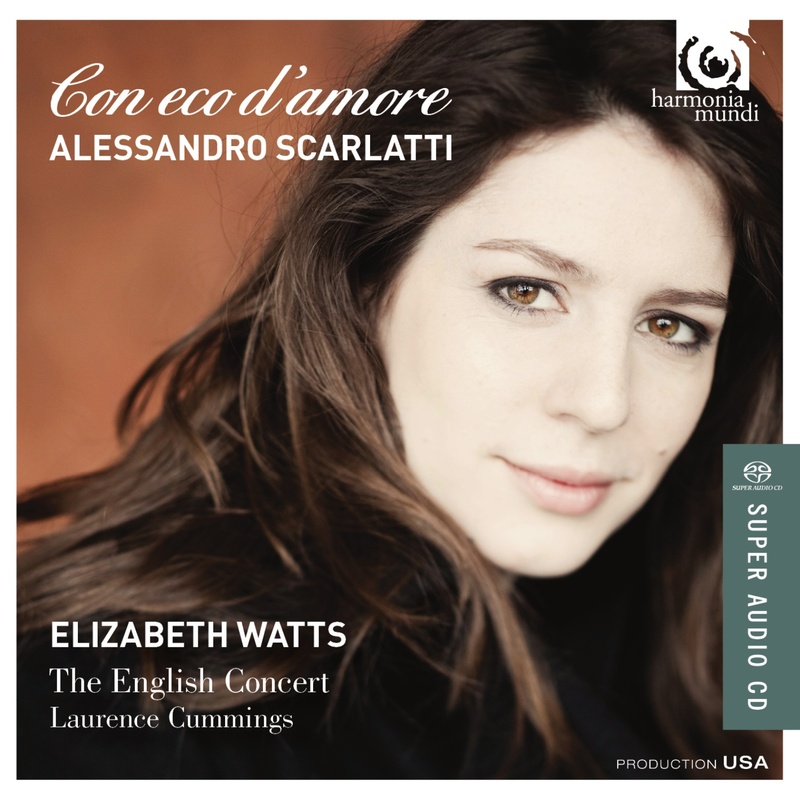 Elizabeth previously recorded the St John Passion with the AAM, which was nominated for a Gramophone Award. Elizabeth has been placed on the Evening Standard’s list of the Top 1000 most influential Londoners. 2014 has seen her perform in London’s most prestigious venues including the Royal Opera, Covent Garden; the Festival Hall and at the Last Night of the Proms in the Royal Albert Hall. 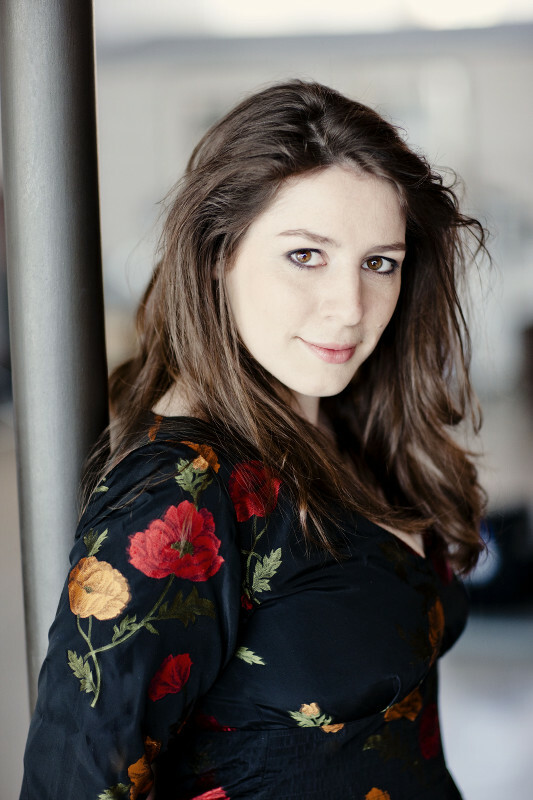 Elizabeth will give a concert of virtuoso Scarlatti arias with The English Concert at London’s newest hall, Milton Court at the Barbican on Sunday 9th November. Elizabeth’s recording of CPE Bach’s Magnificat with the RIAS Kammerchor and Akademie für Alte Musik Berlin conducted by Hans-Christoph Rademann has won the Gramophone Award for Best Baroque Vocal recording. The disc also contains the splendid motet “Heilig ist Gott”, Richard Wigmore of Gramophone describing it as “The finest recording of CPE’s choral masterpiece I have heard”. Elizabeth’s recording of JS Bach’s St John Passion with the Academy of Ancient Music was also shortlisted for the award. Dress going for a song! 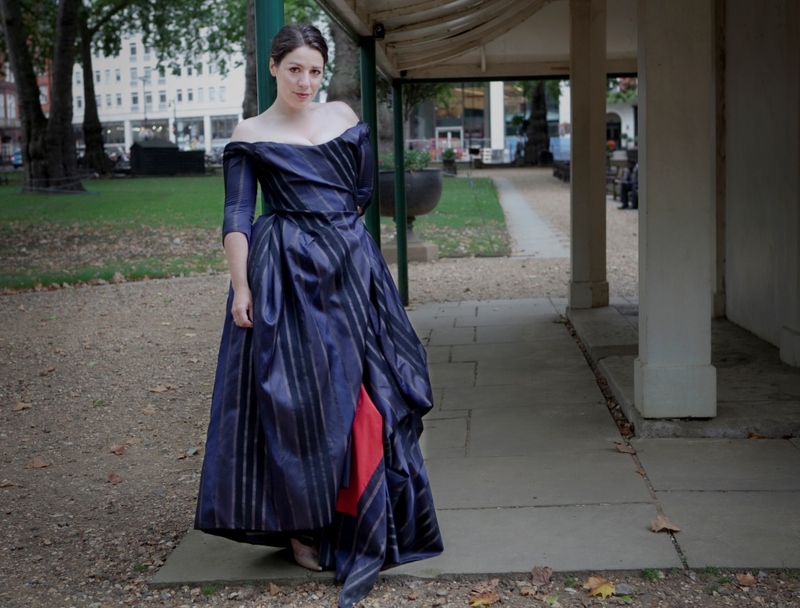 Want a couture Vivienne Westwood gown? Well Elizabeth is wearing one for the Last Night of the Proms on Saturday and having been donated by Dame Vivienne, it is being auctioned off to raise money for the brilliant charity Streetwise Opera. Bidding is already open so go to http://www.ebay.co.uk/usr/streetwiseoperauk to make an offer! UPDATE: The dress is now sold! Thanks to all who made the auction possible. Elizabeth has just recorded an edition of Radio 3’s Saturday Classics, to be broadcast on Saturday 13th September at 2pm. It’s an eclectic mix of tunes that have influenced her in her musical life along with a few tall stories. Tune in! “Inside Opera: Becoming Zerlina – From first rehearsal to stage” featuring Elizabeth Watts is now available from Covent Garden Royal Opera House.